If I had to limit my advice on healthier living to just one tip, it would be simply to learn how to breathe correctly. From my own experience and from working with patients, I have come to believe that proper breathing is the master key to good health. The simplest and most important technique for protecting your health is breathing. I have seen breath control alone achieve remarkable results: lowering blood pressure, ending heart arrhythmias, improving long-standing patterns of poor digestion, increasing blood circulation throughout the body, decreasing anxiety and allowing people to get off addictive anti-anxiety drugs and improving sleep and energy cycles. Breathwork is a way to create vitality, focus, peace and unity in your life. Everybody has to breathe to survive in the physical plane. But by breathing consciously and correctly we use the hidden potential in the breath to create physical, mental and spiritual wellbeing. To breathe consciously and correctly is an art and also there is science behind it. It needs continuous practice and some effort. But effort is more like effortless effort, not controlled and forced and hence it is not quick fix. To read more about Breathwork Potential and Possibilities click here. Creates a powerful bridge between body, mind and spirit and brings us towards unity consciousness. Integral Breathwork is a powerful process that uses the breath to open, heal and integrate the multidimensional aspects of the human psyche. Breath is a bridge between the inner and outer aspects of life, and therefore is unique in its ability to bring these into harmony with the Whole. This simple method of whole-life nurturing is a powerful healing on its own and acts as a catalyst for other healing practices. The main goal of Hamsa Integral Breathwork is to help people integrate their being and therefore live a more and more creative and harmonious life. With the inhalation inwardly one is unified with the eternal and with the exhalation outwardly one dedicates oneself to the cosmic purpose of evolution. 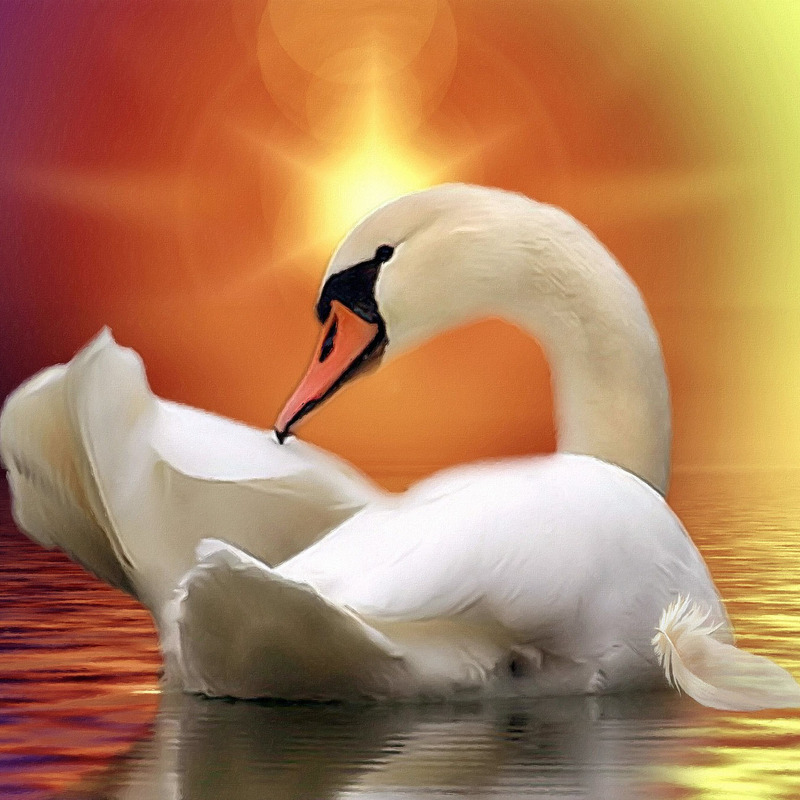 The ultimate goal of Hamsa Integral Breathwork would be to give birth to a Hamsa=Swan-an Integral Cosmic Man. Brief samples of some of the breathing techniques are presented on the Some Simple Breathing Techniques page. Hamsa Integral Breathwork brings a variety of breathing techniques together, grounding in the central practice of deep, conscious, connected breathing. We take an integral approach as developed by Sri Aurobindo, Integral Philosopher Ken Wilber, Dr. Hariprasad Chaudhari, and other pioneers. This is a philosophy of balanced, harmonious and creative living with the goal of dynamic union with timeless reality in the field of action (time -reality). The Breathing technique we use in this method comes from sources including Rebirthing breathwork as developed by Leonard Orr, Breath mastery as created By Dan Brule, and from the teaching of classical Hatha Yoga. Individual and group sessions are provided in the San Francisco Bay Area. Please see our Sessions Page for more information. What’s the meaning of Hamsa?